the Shadowbox, the Bazaar, a local music petition and more!!! On Friday November 5th the Shadowbox located on Kirk Ave. will host a film retrospective of Roanoke native Allie Smith. Allie’s work combines that of music, split screen and collage imagery to create something that is her own. The singer/songwriter/filmmaker/Kinetic Imagery major will be there throughout the showing so make sure you meet her! This showing will start at 7:30pm and will go til 8:30pm. On Saturday November 6th Roanoke DJ trio Danger Fangs! will be spinning at Village Grill located on Memorial near the Grandin Village. Comprised of Turbo P, DJ Shady Hawkins and DJ Felix Leiter the group will be providing tunes from 9pm til last call. There is no cover and no reason for you to miss this! On Monday November 8th the Shadowbox will be showing Juju. A joint effort between ThumbsUp Productions and local skateboard shop the Greenhouse Boardshop Juju is a locally filmed skate video filmed in and around Roanoke. This showing will start at 7pm and will cost you $5. Of course there will be plenty of popcorn, candy and soda to go around. This showing goes to benefit cinematic quality of the Shadowbox so support our local skaters and local microcinema! On Wednesday November 10th the Bazaar will play host to two folk acts. 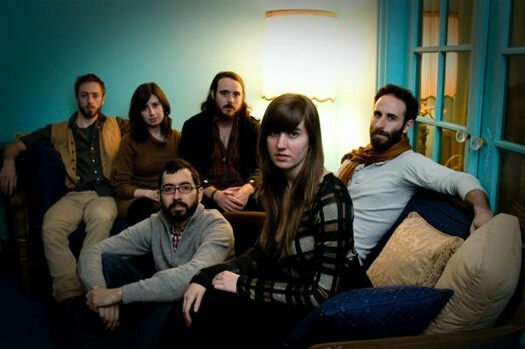 Brooklyn 6 piece folk act the Loom will be playing a set of songs eager listeners. 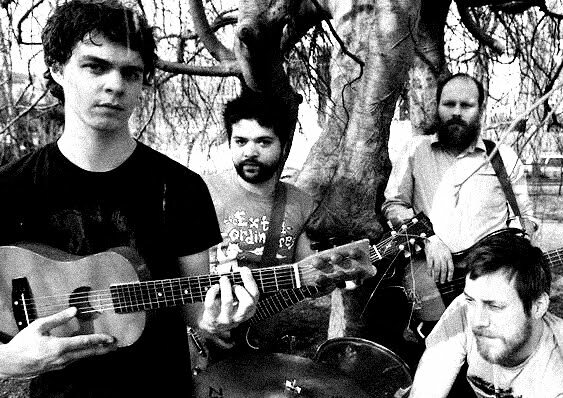 Also playing will be Magic Twig Community folk ensemble the Missionaries. The Roanoke group will be there in support of the rerelease of “Dark Animals”, the first full-length/ collection of demos by the group originally released in 2008. “Dark Animals” will be rereleased digitally through Sewn Together Records for free download or contribution. This show starts at 8pm and will cost you $5. Finally, to round out the first week and half of November we ask that you take part in a Scenic Recovery created cause. 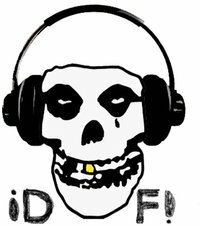 The “101.5 Listen Petition” is an attempt to encourage local community radio station 101.5 the Music Place to play more local music. Simply put we encourage you to sign the online petition linked below to convince the Music Place in a friendly way to play more of our local bands on the radio. Whether it be during the normal air time or even a special show focusing on local talent we feel it is important to showcase our talent in SouthWest Virginia. This is also a plee to not just stick to one certain sound when it comes to our local music but instead to cover all genres available in this area. We think 101.5 is a great station with the community at it’s focus so why not show the community the music it may not have heard in their own town(s)?! Please consider signing this petition and tell your friends or share the link on your Facebook wall!